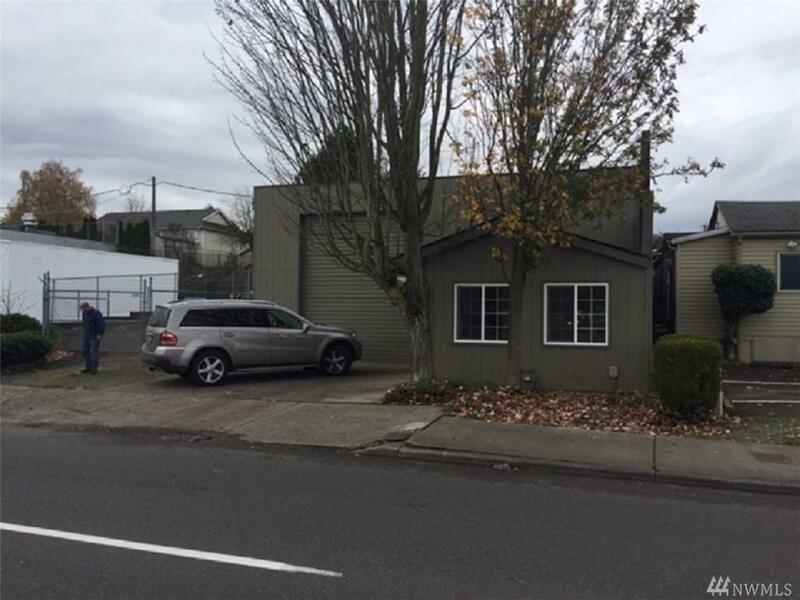 Move in commercial building with easy access via freeways and on street access, plus large security alley access as well. 12+ on site parking in secure fenced property. Extensive roof to floor updating with verified receipts. 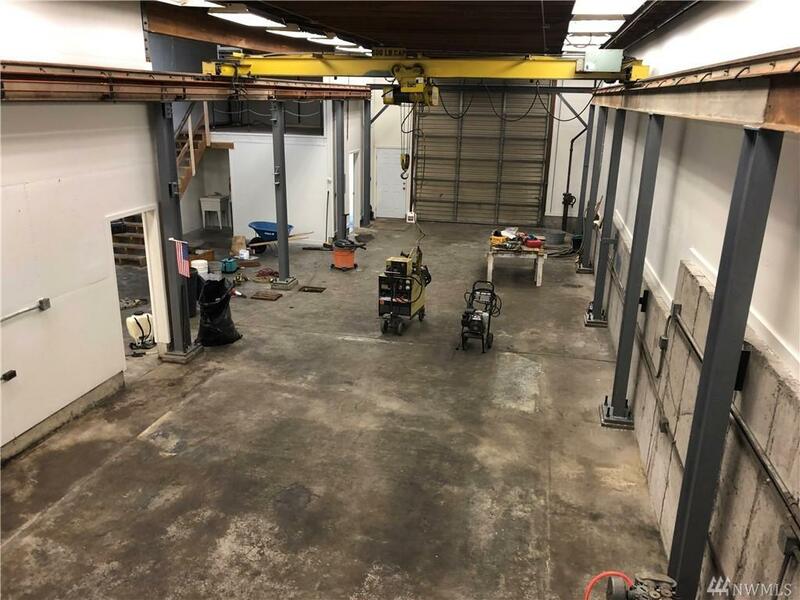 2292 sf warehouse space, 200sf mezzanine storage and complete office and warehouse heated space. Single/three phase power. 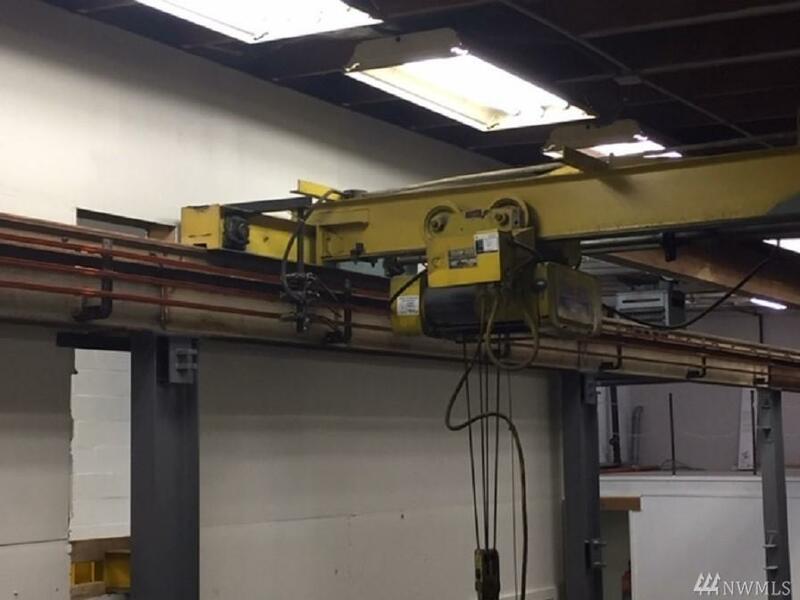 Overhead certified 3 ton 6 way rail crane. 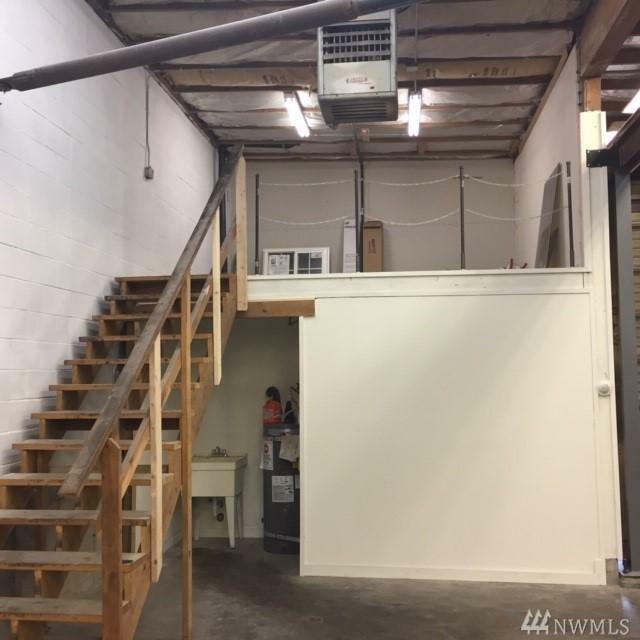 L shaped office with bar sink/beverage complete w/ plumbing. Two office restrooms accommodate flexible uses. Listing Courtesy of Advantage Re Services Inc..